.The companies have increased the tests for implementation of 5G network. 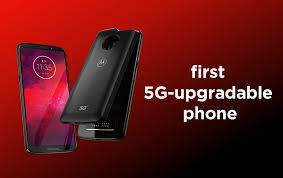 Verizon has made the headlines to complete first 5G data transmission on mobile phone and they used Moto Z3 for test and they have tested different things like video calls and web browsing. 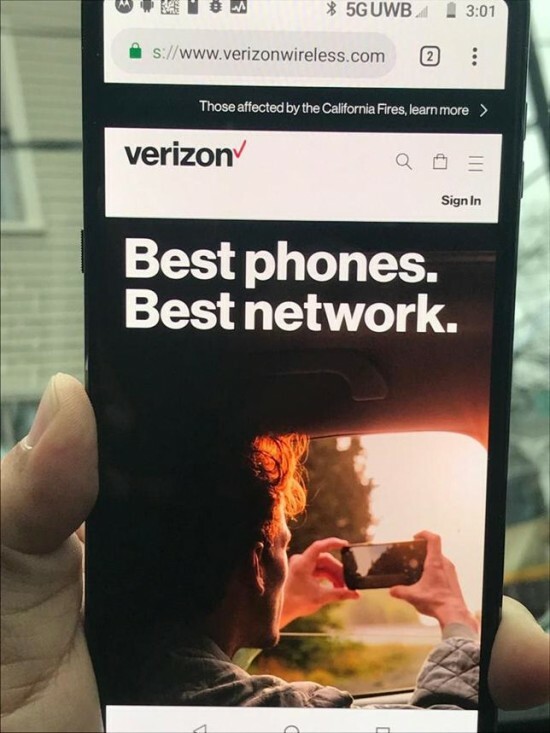 The test was conducted to make the partnership with Samsung Electronics America and Qualcomm Technologies Inc and it was done on 3GPP 5G New Radio (NR) Network. 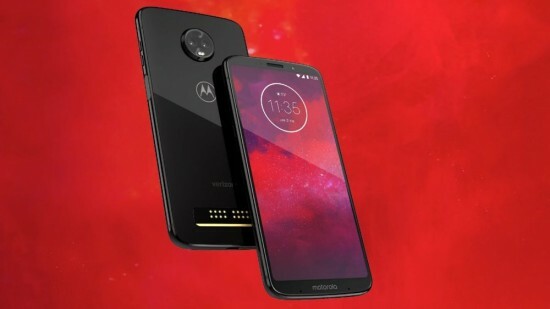 Moto Z3 has the special 5G Moto mod attached and it will be provided to everyone in 2019. The company has tested connection on 28 GHz spectrum with Samsung built 5G New Radio Solution and Qualcomm Snapdragon X50 modem in order to transfer the data. In this test, QTM052 mm Wave antenna modules were used. The companies, OPPO and Xiaomi might recall making same announcements in the past and they have vested in 5G connection and they have not sent or received mobile data through Find X and Mi Mix 3 respectively. 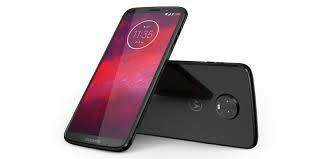 They have shared the screen shot, which showed phone running 5G, Verizon and it has tested it out with Moto Z3 in real life applications, browsing the internet and make the video calls and more.